MONO is a post-rock instrumental band from Tokyo, Japan and one of my favourite bands of the genre. The four-piece was formed in 1999 in the Japanese capital and has released 8 studio albums and numerous other releases (including a live DVD). 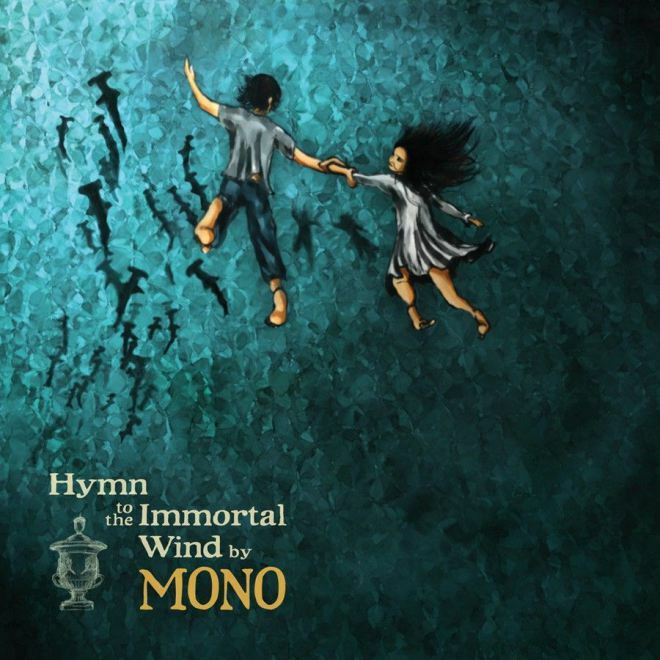 Every single one of their albums is amazing but it was in 2009 that they released what I consider their masterpiece and my personal favourite “Hymn to the Immortal Wind”, which transpires emotion and epicness like few records can. Starting by the epic record title, to the song titles and obviously to the songs themselves, every part of their art is like a beautiful, rare and precious magic stone capable of transporting the listener to the place of its dreams or to that sweet memory once thought forgotten.